Panda Free Antivirus was launched in 2009 as the first free cloud-based antivirus, and it was an innovative approach at the time. 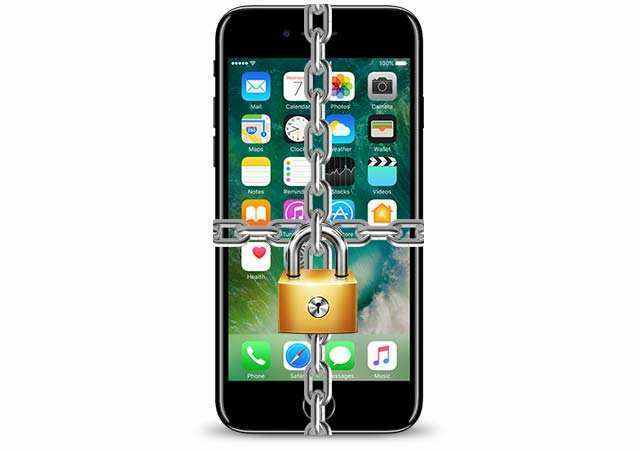 It protects your PC, Mac as well as Android device against all types of threats. With Panda around, you can enjoy the best antivirus software with real-time protection against the latest malware. It’s the ultimate protection for your PC, file and data. 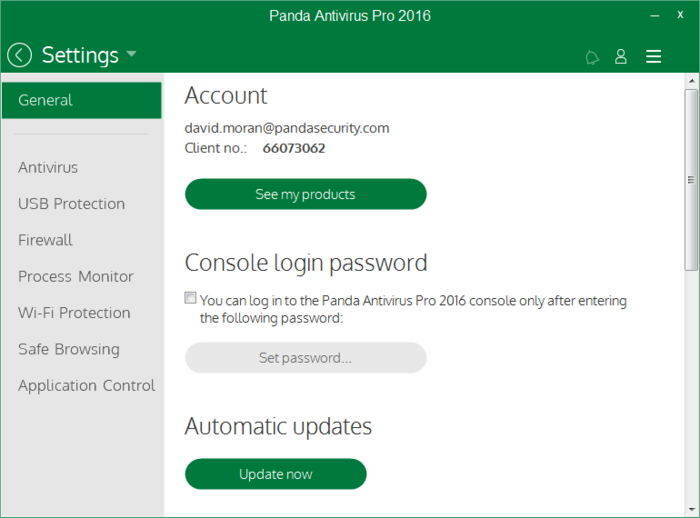 Panda Free Antivirus has an UI similar to Windows 8, very simple to use. By using the instructions, you will know exactly what to do next. It works well with Window 10, Windows 8, Windows 7 and Windows XP. Panda Security’s unique technology approach combines Big Data analytics and Collective Intelligence in the cloud, with systems management and hardening at the endpoint. To get started, you can choose to scan your PC, USB and other devices for virus and malware. For specific file, you are allowed to add them to Panda and then scan this file for suspicious data. You can then leave the rest to Panda, it will render you a virus and malware free environment. Besides, a Rescue Kit can create a bootable USB drive, or run Panda's Cloud Cleaner to detect and remove even the most stubborn viruses. Take a closer look at Panda Free Antivirus, I find that Panda has included several powerful functions like real-time protection to block known threats; behavioral monitoring to uncover even the very latest malware; URL monitoring to protect you from accessing dangerous sites, while USB vaccination makes you immune to auto-run viruses and similar malware. All these have made it more effective to block malware with Panda Free Antivirus 2016. With it, your computer stays protected and up to date. 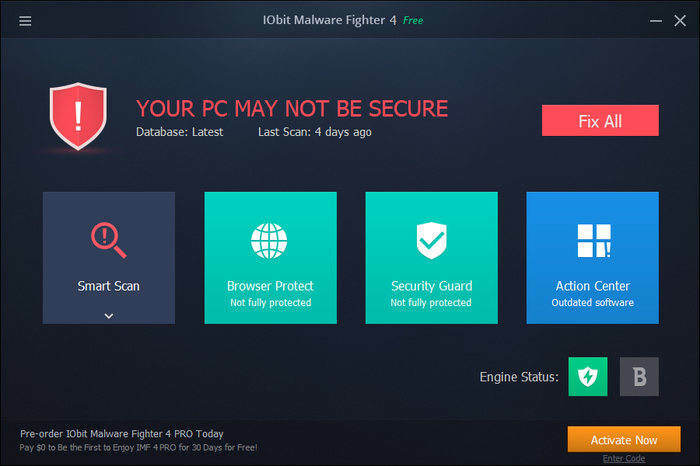 The Panda Free Antivirus Offline Installer keeps you safe from malware and virus when you browse, play or work without noticing you. All these will be done in the cloud (cloud-scanning is available through PandaLab's web servers). Download and run the Panda 2015 Generic Uninstaller file to the Windows Desktop, for example. Click “Yes” when a window showing the following message is displayed. Download firmware to fix iOS crash, upgrade failure and any iOS stuck issues.